Once a young person makes the big decision to move out on their own, they will need to make sure that both themselves and their stuff is fully protected. This cost typically comes in the form of some type of insurance that should be included in the budget. There are several types of insurance that will need to obtain early on to include: auto, medical, and renter’s insurance. 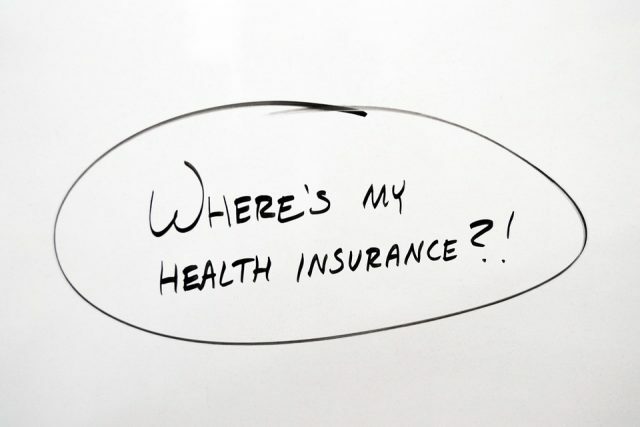 Depending on one’s age and previous coverage through their parents, its very possible that one may be able to continue coverage until their mid-20’s under the more affordable policy through their family. Making the decision to not carry coverage on one’s stuff can be a potentially costly decision down the road.